We looked inside some of the tweets by @spectatorindex and here's what we found interesting. JUST IN: Turkey arrests two men suspected of being spies for the UAE. BREAKING: Northern Ireland's police says the 'New IRA' is most likely behind terrorist attack that killed journalist. BREAKING: Journalist Lyra McKee was killed overnight during rioting in Londonderry, Northern Ireland. 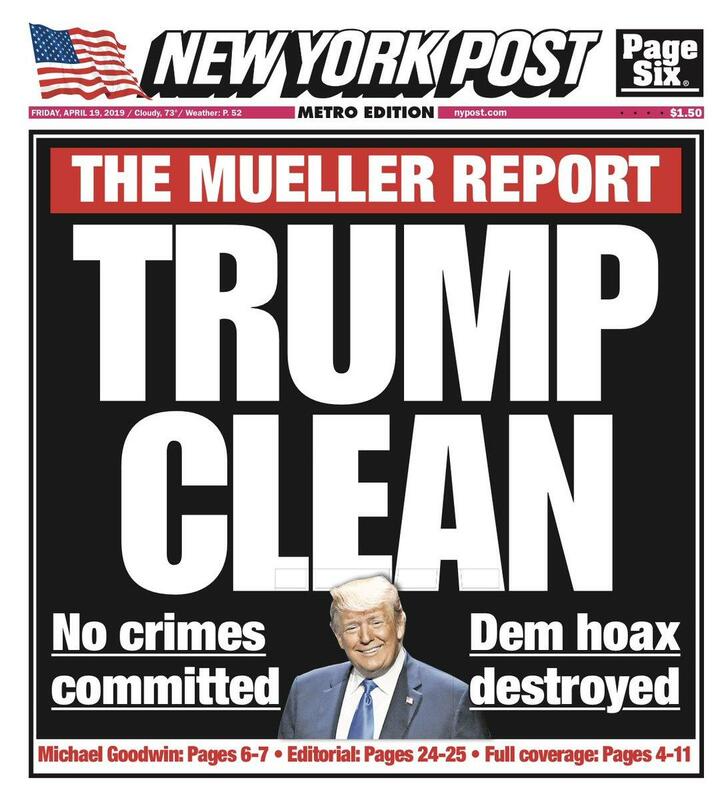 IMAGE: Front page of tomorrow's New York Post.